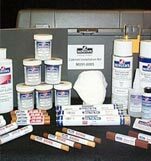 Mohawk can supply you with customized wood repair kits, mohawk wood repair kits, touch up pens for cabinets, furniture touch up products and more. 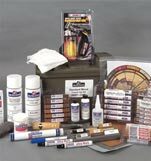 From major furniture and cabinet repairs to fixing minor nicks in wood, we’ve got you covered.We are Mohawk’s largest distributor for all kinds of Mohawk wood repair kit, Mohawk kits, mohawk repair kit and wood repair kits solutions. 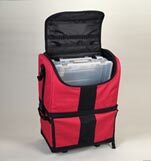 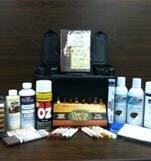 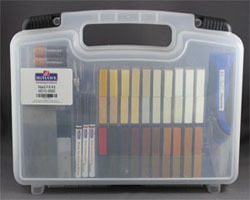 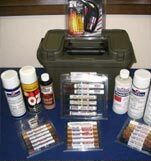 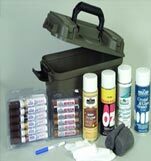 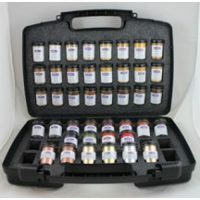 The ideal wood repair kit for ANY repair where low/no odor is key!